One of the finest outdoor vacation areas in Canada. Only 3.5 hours drive from Toronto, we offer you a memorable connection to the magnificent Nature of Near North. 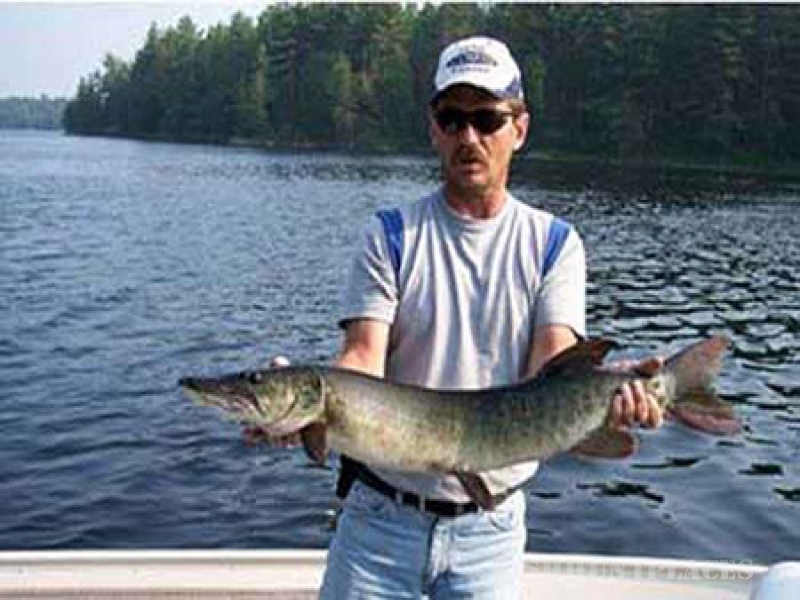 Happy Landing Lodge has offered its warm hospitality for almost 50 years and continues to do so. Nested under magnificent, over 100-years-old Red Pines, overlooking calm waters of Trout Lake our Lodge offers you great comfort and the surrounding to unwind. 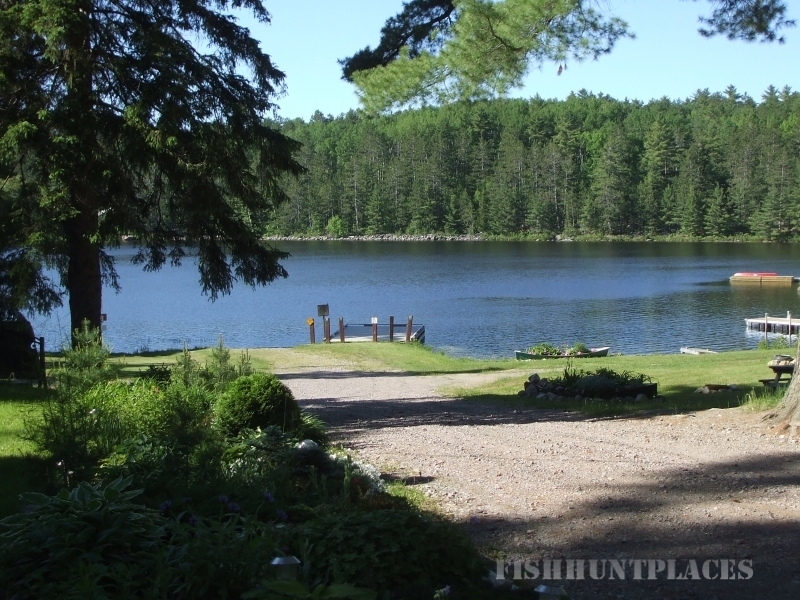 Our property with 400 yards of shoreline, on the 14 miles long Trout Lake, and over 100 acres adjacent to thousands of acres of Crown Land offers you complete privacy and unlimited opportunities to explore Mother Nature. 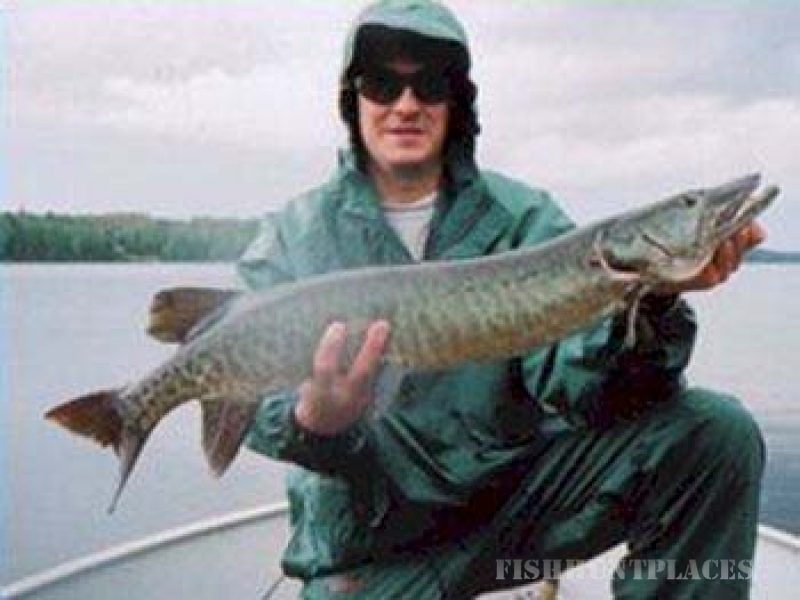 You can go after: Walleye, Musky, Lake Trout, Northern Pike, Large and Small Mouth Bass as well as a variety of pan fish: Perch, Sunfish and Rock Bass. 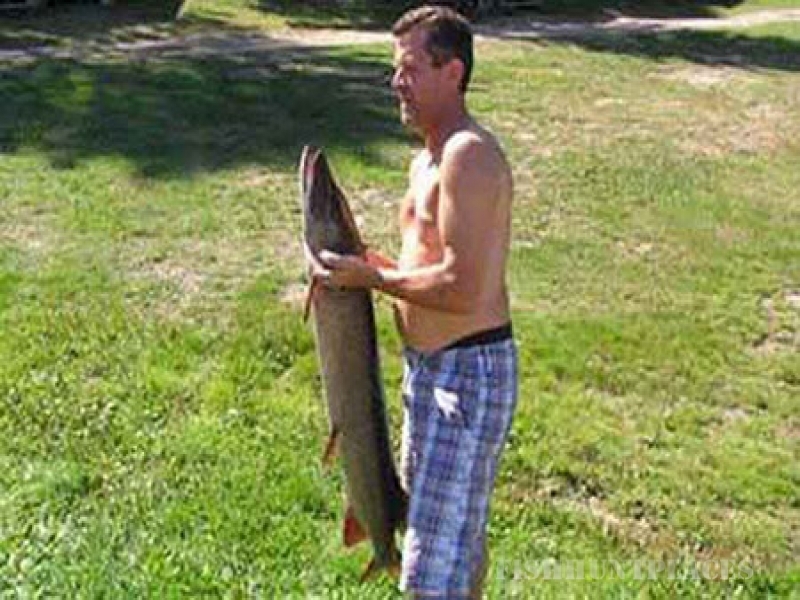 You can launch your own boat or rent a fishing boat with or without a motor.